Shahad is a refugee who has moved to a new country and started at a new school with her new teacher, Ms. Truong. Shahad comes to school every day with perfectly braided hair tied in ribbons. But her hair can't hide the scars on her face and leg that are painful reminders of the country she fled, making her feel less than beautiful, and different from her peers. 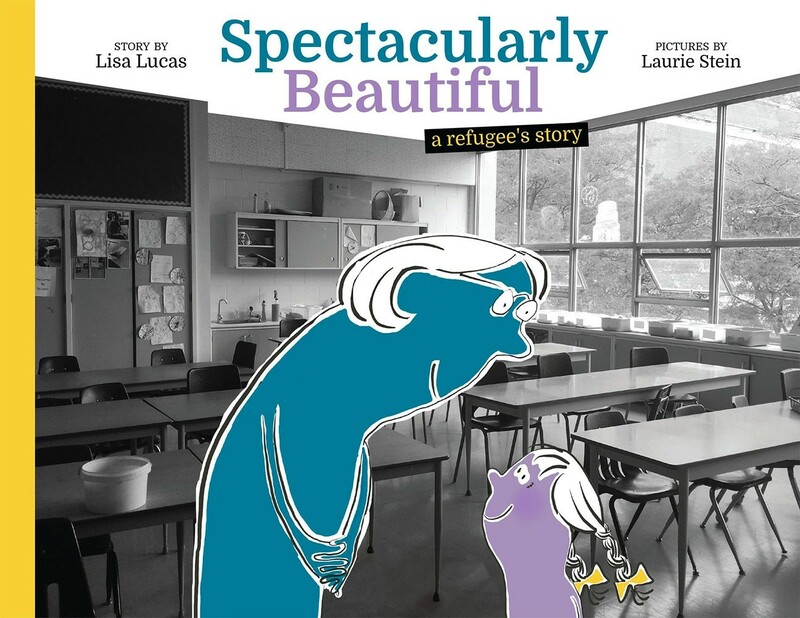 When a class project proves difficult for Shahad, Ms. Truong helps her come to see that her scars are only part of her story, and that she is not just beautiful.. .she is spectacularly beautiful. Little by little Shahad's confidence is renewed and she is able to return the same kindness to Ms. Truong. 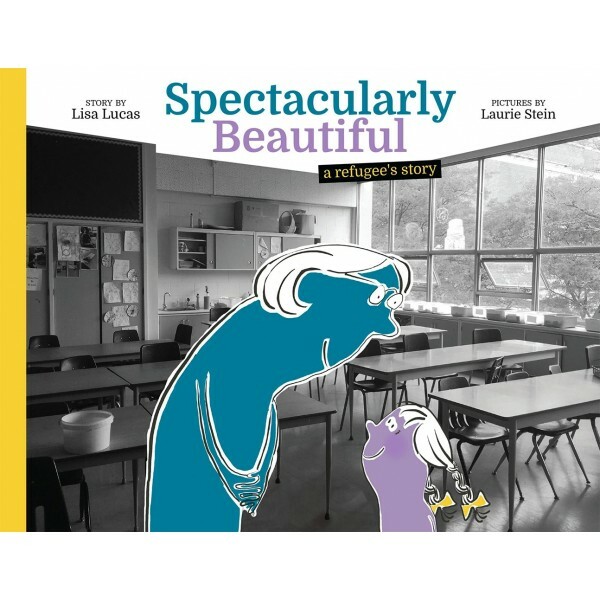 This powerful story will encourage kids to contemplate their peers' untold stories, and to look at beauty in a whole new way.